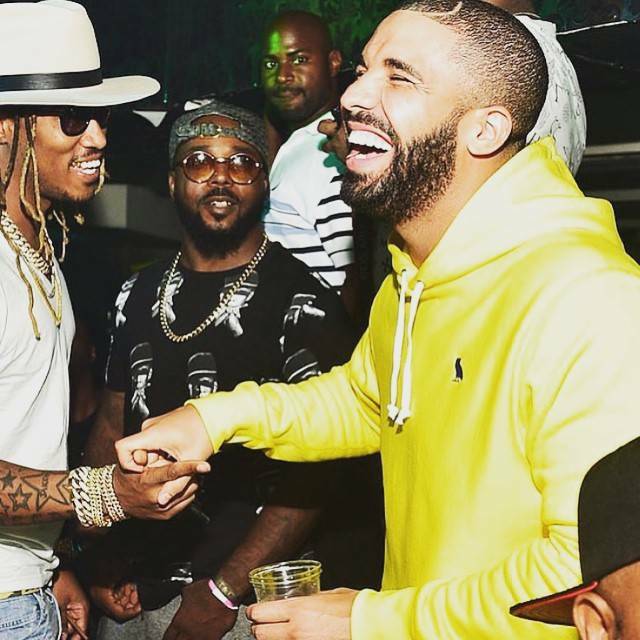 Top American rappers, Drake, Kanye West, Future and 2 Chainz recently went on a drinking binge at the Compound Night club in Atlanta. 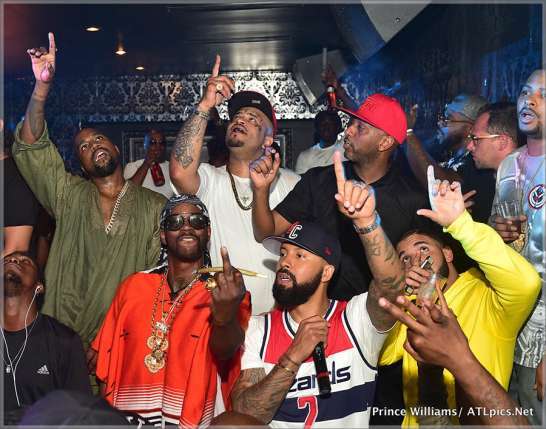 According to reports, the rappers had gathered at the night club for the after party of the Atlanta based radio station, Hot 107.9's Birthday Bash 20, when they decided to down several bottles of Moët Nectar rosé. The group downed a total of 20 bottles of Moët Nectar rosé, including a $5,000 Marcelo Burlon-designed jeroboam during their stay that ended at about 4 AM on Sunday morning. 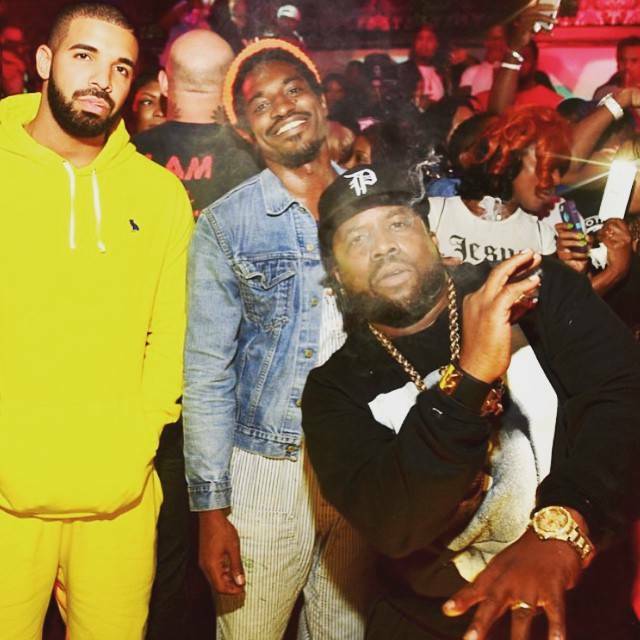 Insiders squealed that the rappers expended between $20,000 and $25,000 of Champagne when they partied in Atlanta.